All downpipes and spouts collect leaves and debris over time. The slow build up of clutter in your guttering doesn’t seem like a big issue at first but can soon cause much bigger problems when ignored. It happens over a period of weeks and months and can put a big strain on the guttering system and its ability to work efficiently. Having your guttering and downpipes cleaned regularly makes sense, it keeps yours homes rain water system working the way it should and avoids expensive gutter replacement issues further down the line. As local gutter cleaners for the last decade you would not believe the things we have seen collected while cleaning out gutters – Affordable Gutter Cleaning in Durham. When it comes to the washing and scrubbing process, there is no one better to handle it, then Polished Plastics. Even if your guttering is up high or you have to clamber over a conservatory roof. 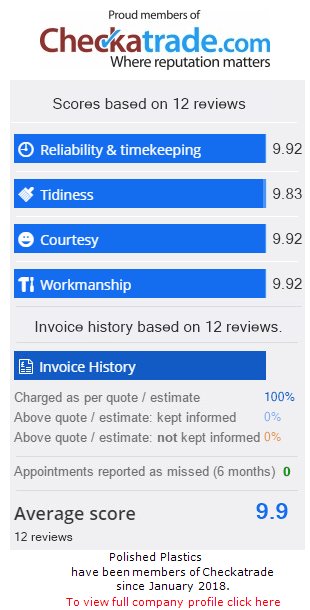 Our expert reviews of Checkatrade have allowed us to become the number one cleaning company in Durham and across the North East. Our experienced team are full trained and take great pride in the work they do, leaving you with nothing but sparkling and spotless guttering. That is after they have removed all the debris that was clogging it up. If you would like a free quotation without obligation the please call 0191 489 9999 today. Poor weather can be a real nuisance, especially if it starts to cause a gutter leak. That’s why, any gutter clearing that needs doing, is done with the upmost quality but at a good pace as well, which cause minimum fuss to the customers day. Time is of the essence when it comes to protection which is why for price lists call us on 0191 489 9999 and we ensure we will do everything we can to see you the same day. A swift response time is crucial to any job that can lead to extensive damage. 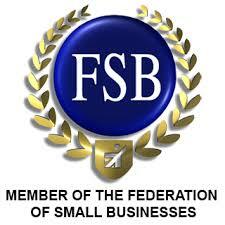 That’s why our clearing service has been trusted by hundreds of homes and commercial businesses. Our high-quality results and fast response time has made us the leading cleaning company in Durham and majority of the North East. We pride ourselves on providing for commercial or house gutter cleaning and promise to leave your down pipes looking immaculate. Make sure to call 0191 489 9999 to speak to an expert today or receive a free no obligation quote. Doing What Other Cleaners Near You Won’t – Professional Cleaning Company in Durham. When your home is experiencing a roof or gutter leak, its essential you get it resolved quickly by a professional company like Polished Plastics. This will ensure that you get your gutters cleaned first time to a standard people could only dream of having. 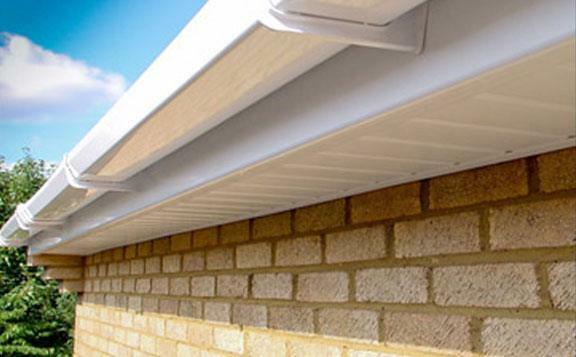 Rain gutters and clearance are an integral part of your home, so should be treated by professionals. We have established ourselves over the last 10 years as the best local cleaning company in Durham and have the expertise to deal with any sprout related issues you might have. We have been a leading Durham gutter cleaning company for over 10 years. We offer affordable cleaning price lists and have highly skilled professionals who are committed to providing an outstanding service for each and every one of our customers. To visit our home page click here.